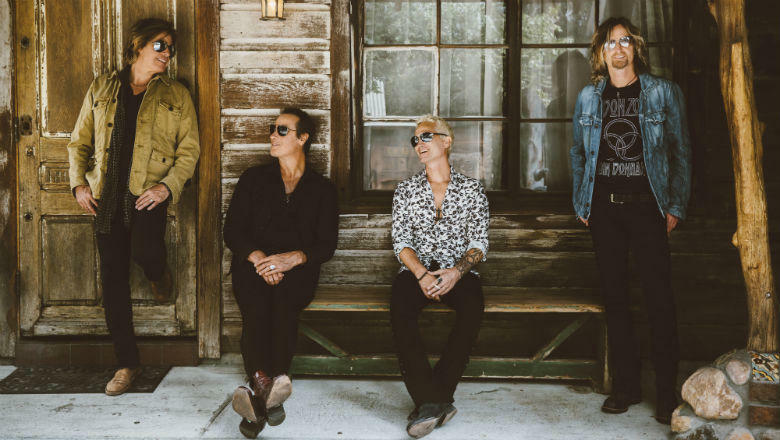 The Stone Temple Pilots are streaming a new track, “Never Enough”, from their forthcoming self-titled album ahead of its release on March 16. The project marks the band’s first studio record with new lead singer Jeff Gutt after a lengthy audition process that saw the group review about 15,000 online submissions for the gig. Gutt was discovered by a bassist Robert DeLeo after playing a show in Detroit with the Hollywood Vampires, even though he hadn’t submitted an audition tape.